Last week, we lost a man who changed the lives of generations of Americans. He was a pioneer and problem-solver who reduced our need to rely on children for certain tasks. One who knew that when we want to sit, we want to sit. Who understood that we get bored very easily. And that we want immediate satisfaction. Yes, that’s right. 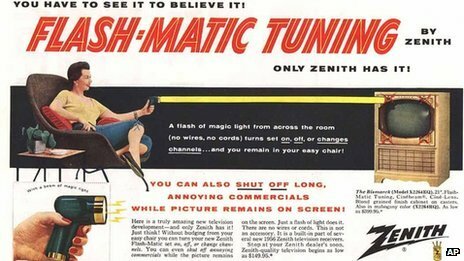 Eugene Polley, inventor of the wireless remote television control, passed away from natural causes in Chicago at the age of 96 last Sunday, according to a spokesman at Zenith.